Hotel Valletta in Jiaoxi, Taiwan is a stunning new luxury hotspring hotel featuring Sky garden spa suites, in-room hotspring bath and hotel spa pool, with muslim friendly hotel facilities, Halal certified meal selection, separate Halal kitchen and dining area for its muslim hotel guests. 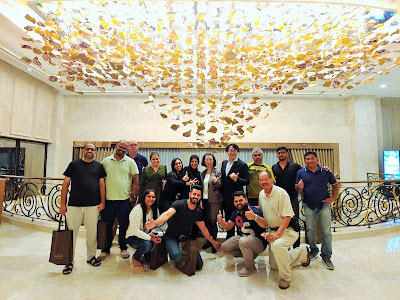 Taiwan Tourism Bureau Middle East trade buyers from Dubai and Bahrain stayed at Hotel Valletta on the third day of the Taiwan Familiazation trip by Taiwan Tourism Bureau Singapore office, after visiting Taiwan famous landmarks like Taroko Gorge National Park and Sun Moon Lake. They were very impressed that they could dine in a separate halal dining area with halal cutlery to enjoy the wide selection of tasty Halal certified food, prepared in a separate kitchen with Halal cutlery according to the Taipei Mosque Association stringent rules at Hotel Valleta. The trade buyers were pleased to know that in Taiwan, besides the scenic city, coast and country attractions, delicious Halal food and muslim friendly hotels are available. 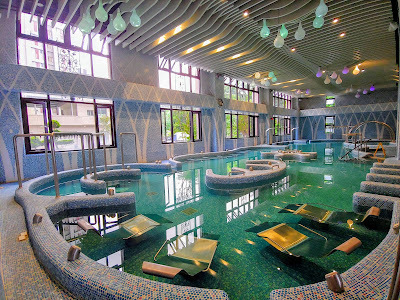 The facilities like prayer room, mat, timetable, quora, compass and bidet in the comfortable guest room are very thoughtful and well appreciated. 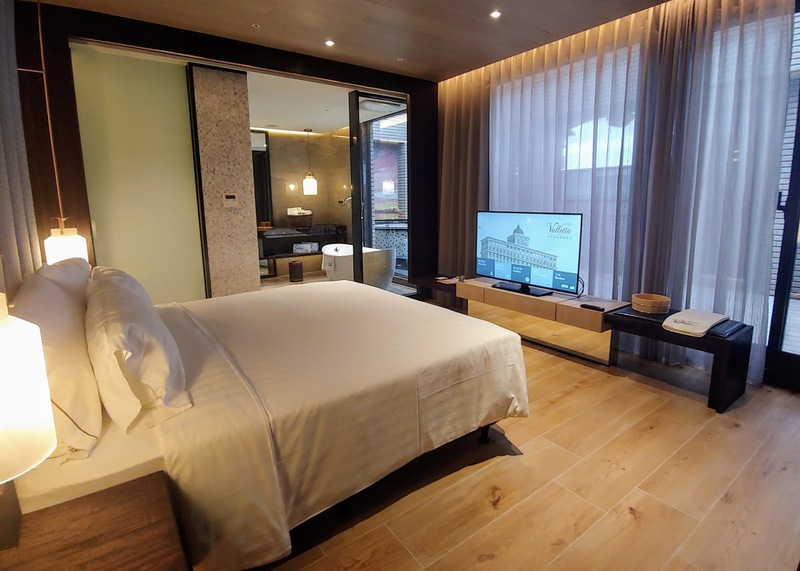 Located just 45 minutes from Taipei city, Hotel Valletta offers 165 hotel guest rooms and suites and is located at 1 Jiankang 1st Street, Jiaoxi Township, Yilan County 262. For bookings and enquires, please contact reservations@hotel-valletta.com or telephone +886-3 910-0111.